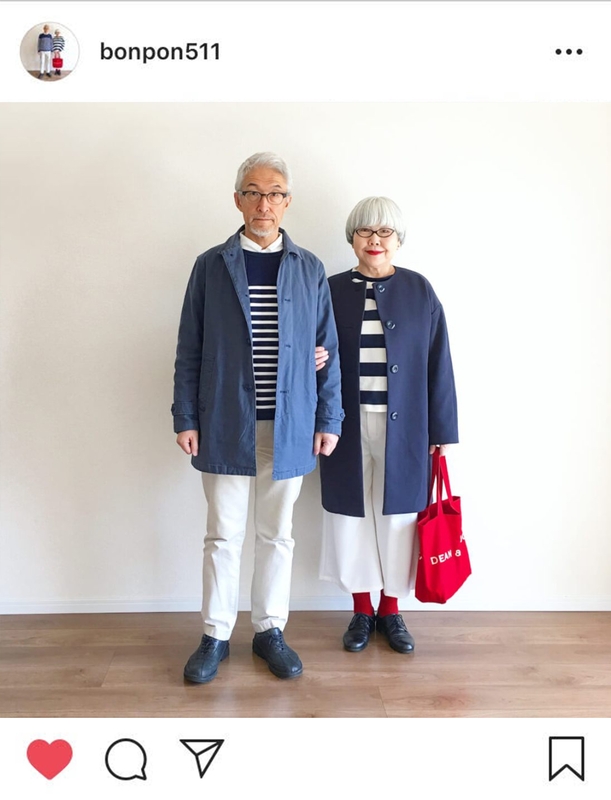 Style is not something that switches off beyond a certain age – as the explosion of social media over the last decade has so brilliantly shown. The rise and rise of older Instagrammers is inspirational in all senses of the word. Displaying resilience, experience and character; over-50 influencers are more than just the clothes they wear. As well as experimenting and recording style choices, ‘outfit of the day’ posts are used to and make a statement about diversity and ageism. No surprise then that over-50 Instagram stars are trending, right now. There is something incredibly inspiring about scrolling through your Instagram feed and seeing people of all ages enjoying life and style and feeling comfortable in their own skin. Ryvita has teamed up with Alyson Walsh to be part of their Positivity Panel alongside Davina McCall. The panellists were handpicked to help inspire women across the nation to feel confident and happy, whatever their age, through advice, tips and tricks. Head to https://www.ryvita.co.uk/living-well to find out more. Just loved this post! It might help me to be a bit braver! Thanks for sharing your ‘insider’ information. What fabulous people they all are. I especially love Linda V Wright. nb Please stop showing your Ally Cap. bag – I am too envious! Sophie Fontanel’s hair makes me sing. They are all beautiful people and beautiful profiles! Thank you for sharing. The one I follow is @venswifestyle , what a joy to watch! Thank You! What a gift to see that there are so many interesting options for us out there, regardless of age or situation. Great post! There is a real momentum building amongst us older women to challenge ourselves, move out of our comfort zones and still feel relevant whatever our age and you are helping to drive it. Love the diversity as well as the inspiiration. That yellow skirt makes me wish I had a waist! Ah well, I have to remind myself I can carry off other stuff like bright yellow trousers! Lovely post and though I don’t do Instagram (trying to reduce social media use) it’s interesting to see these very stylish influencers. I was able to look at myself for the first time in my life with gentleness.” @sophiefontanel …. I needed to hear this. I love it. Style is personal and it is awesome to have such inspirations to tap into and get innovative ideas. Hi Alyson, you are an inspiration to women! I introduced my mother to your blog and she enjoys reading your posts. It has inspired her to try new styles and ways of wearing clothing that is fashionable and most importantly comfortable for her to wear. Thank you.